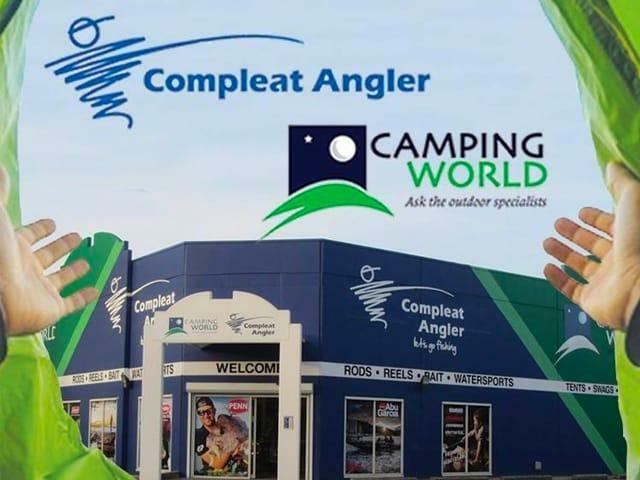 Compleat Angler & Camping World Nowra are proud to serve a large population of satisfied customers. Whether you’re a keen deep sea fisherman, an avid camper, a bushwalking enthusiast or a beginning adventurer, we have the gear you need to be ready for anything. 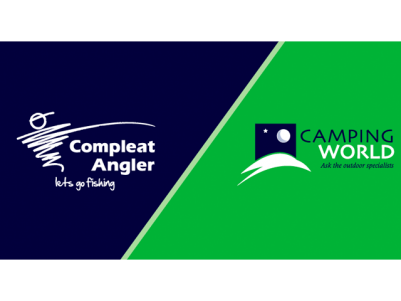 Compleat Angler is a fully-stocked fishing and tackle shop, offering the essentials you’re looking for. Lures, rods, reels, lines and more are available from all your favourite brands. 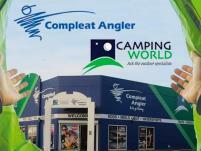 Camping World Nowra is part of the first-class Camping World family. We’ve got tents, sleeping gear, packs, cooking equipment, and so much more to ensure you’re prepared for anything Mother Nature brings. Camping and fishing are our business and you can feel confident about working with your local experts. Our staff are all local Shoalhaven fishing specialists and outdoor enthusiasts, who are ready to offer you advice and guidance about planning your perfect day out. We look forward to helping you as you shop, ensuring that you select the right products and accessories that will allow you to have a great experience.